There are a wide variety of tried-and-tested fundraising methods that will help you to fund your balanced programme and scouting activities. If you have a great fundraising idea which isn't on the list, please let the fundraising team know. 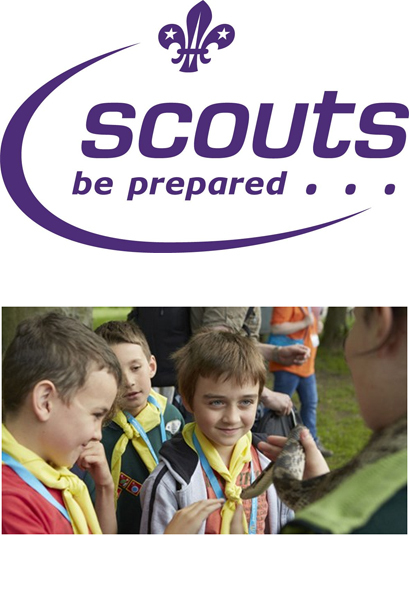 We will add your idea to help make fundraising for scouts even more successful.